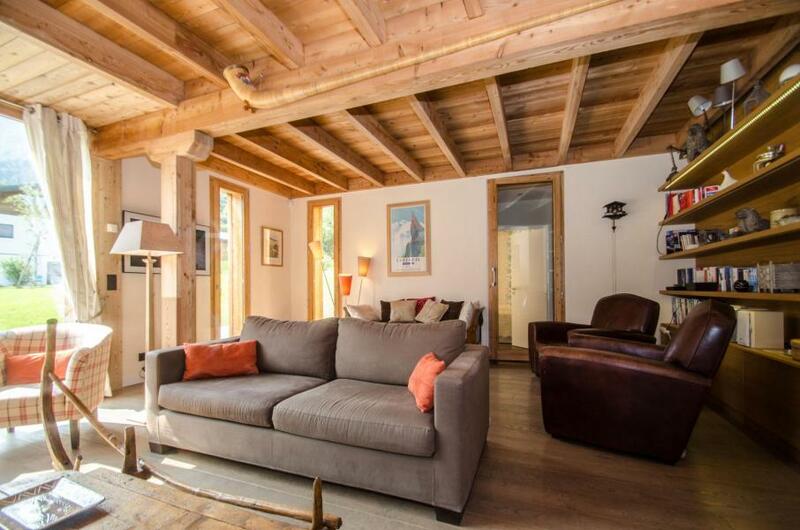 The Chalet 50 is located 5 km away from shops and the center of Villard de Lans. 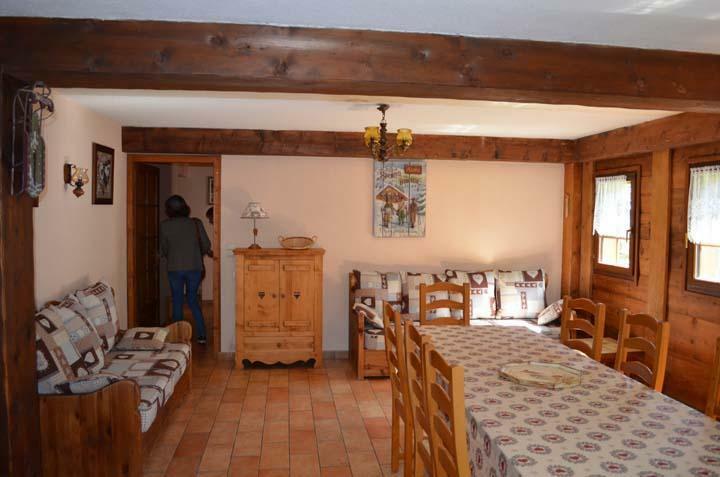 The ski slopes and ski lifts are situated 8.5 km awau from the Chalet 50. 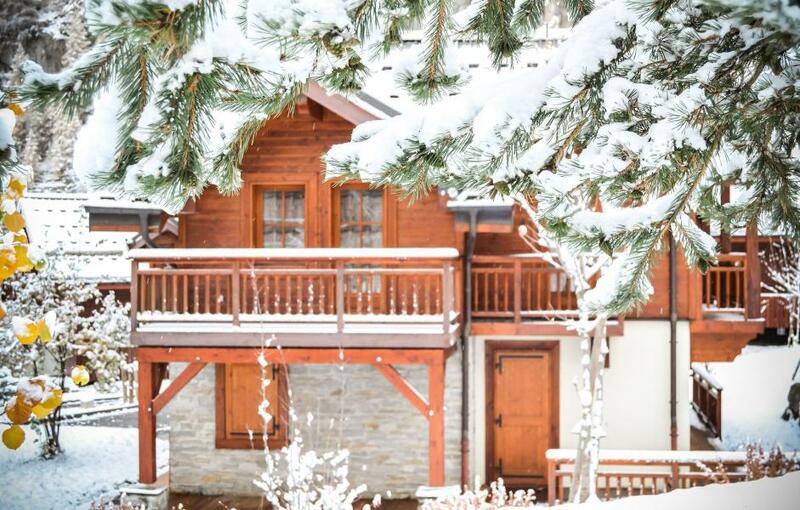 The Chalet Alpe Roc is part of the Chalets Grand Vy group of chalets in the ski resort of Valloire. The location is fantastic with ski in/ski out and the Mill Benjamin chair lift just 100 m away. A free shuttle service is available to get to the resort centre and leaves 100 m from the chalet. The chalet can sleep up to 10 people and has a fully equipped kitchen (oven, microwave, fridge, freezer, dishwasher), 4 shower/bathrooms, 3 toilets, washing machine, tumble-dryer, television, wifi access, balcony and terrace. There is also a fireplace for a cosy atmosphere. 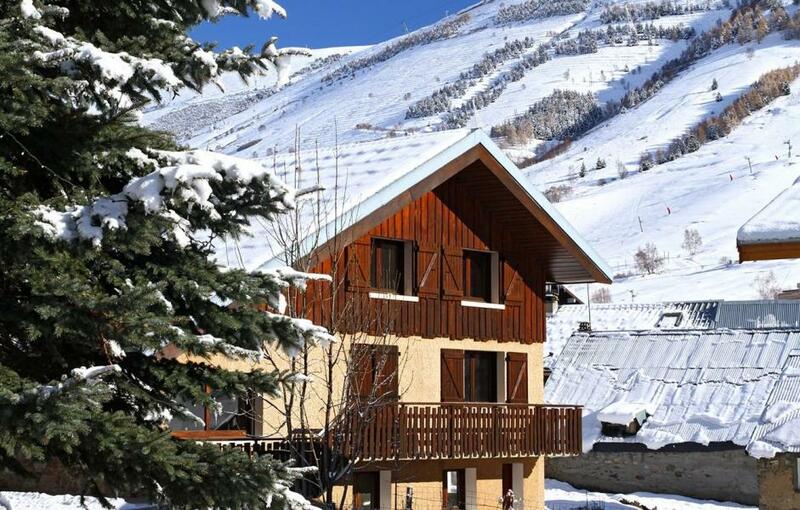 The chalet Alpenvue is situated in Alpe d'Huez, in the center of the ski resort. The shops and slopes are located 200 m away from the chalet. The skilift is located 150 m away from this accommodation. 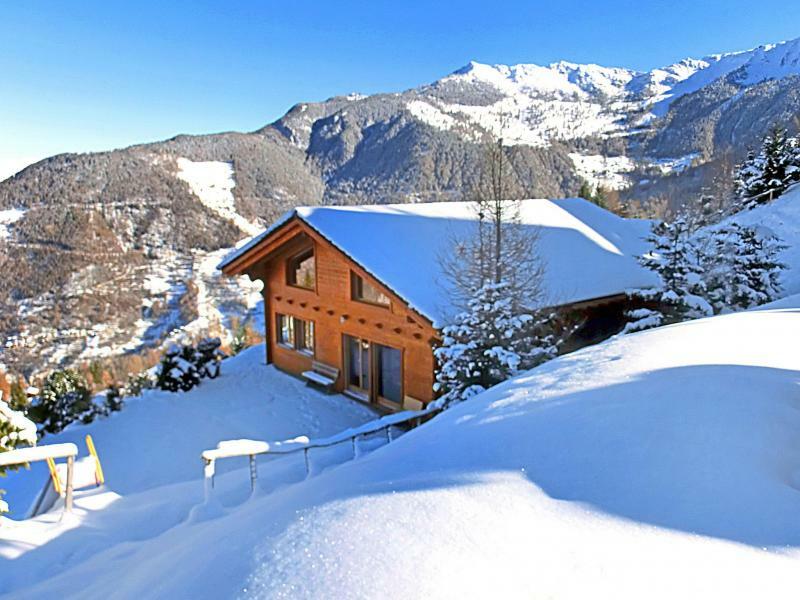 Thanks to its ideal location, this chalet allows you to benefit from willpower of the ski area and many other activities. You will enjoy an amazing view on the ski slopes and the mountains. Resort map:n°G5. 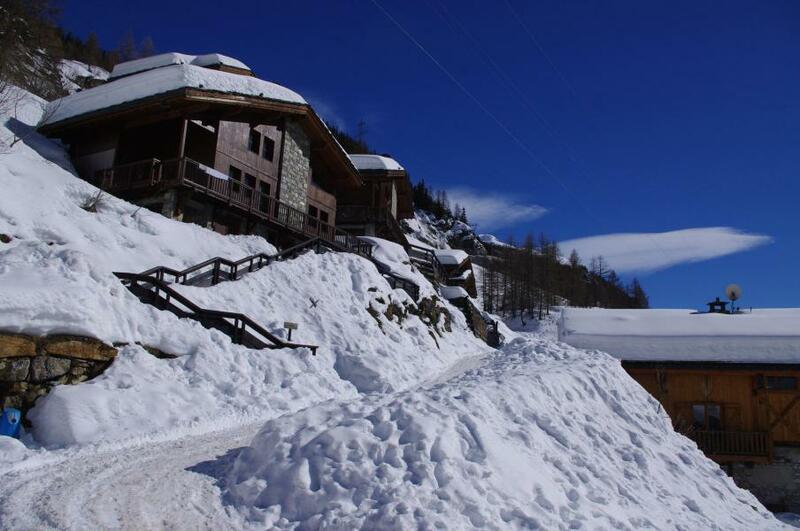 The chalet is situated 200 m away from the ski slopes, next to the place Venosc and the gondola lift of diable. The chalet Alpina for 16 pers is fully equipped with kitchen (vitroceramic hotplates, oven, microwave, dishwasher, freezer, fridge, coffee-maker, toaster, raclette machine), bathroom, toilet, washing machine, flat-screen TV, internet access... You can take adavantage of the SPA and the Sauna. 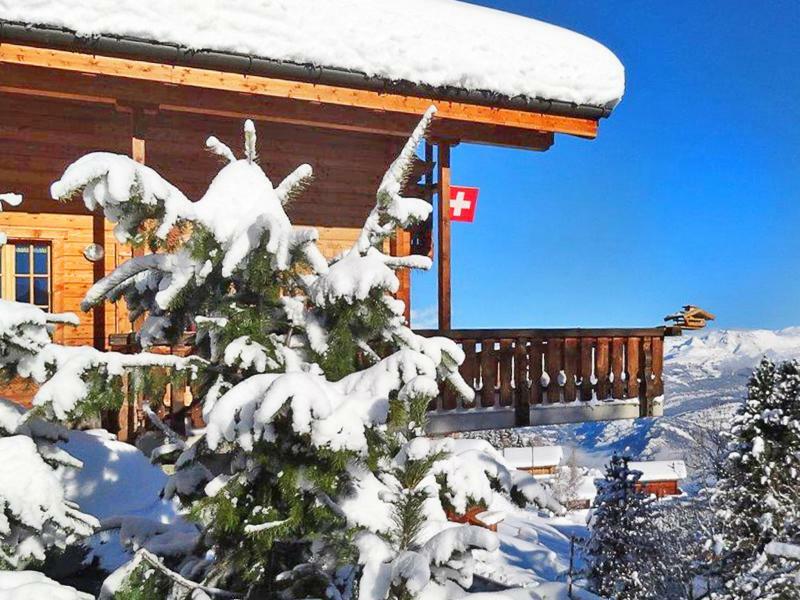 The chalet Alpina benefits from a panoramic view on the Tzoumaz resort. The freeride run next to the chalet is not groomed (you ski on your own risk). The chairlift and marked ski slopes at situated 250 m away form the chalet. It's located about 1,5 km by car or 800 m by ski away from the center with shops, restaurants, ski school, kindergarden, bank, outdoor ice rink and indoor pool. Chalet Aspen is located at the top of Belvedère area in Tignes les Brévières (1650 m), which combines the charm of a traditional Alpine village with fast lift access to the Espace Killy.It gets the morning's first sun. 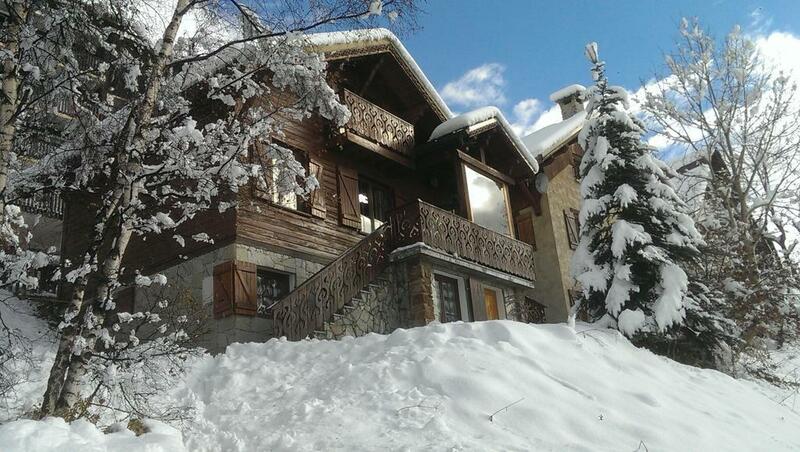 The chalet is about 200 meters from the slopes. The village offers ESF Ski school and a free lift and slope for beginners. Tignes les Brévières is a small village connected to TIGNES and VAL d’ISERE's slopes by SACHE cable car. Sun facing in the morning, the village has its own ski school, a slope for the beginners. Skiers are riding down to LES BREVIERES t long off pistes itineraries and long natural slopes. Several restaurants and well known terrasses give a good break there at midday, with authentic and fine local flavours to share with your friends. The Chalet au Bon Vieux Temps is situated Chemin de la Ravine, in Langa/Villapeyron district, in Châtel. It is located 400 m away from the children garden, ski slopes and Linga cable car. Shops and the resort center are 2400 m away from the chalet. 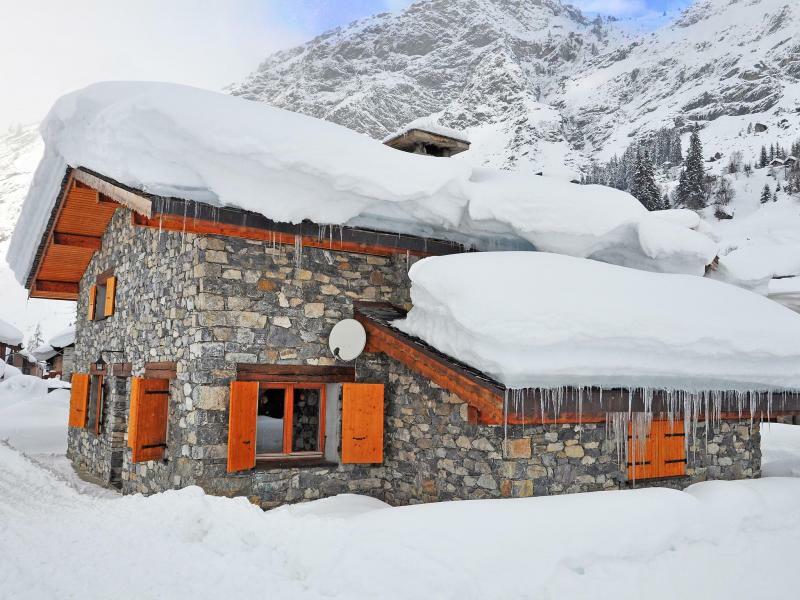 The Chalet Au Coeur de la Vanoise is located in the authentic village of Champagny Le Haut, it has open fireplace and Wifi internet. Warming and friendly equipped with traditional wood. You can reach the heart of village of Champagny en Vanoise (with shops, pubs, cinema, and a cheese-making factory) as well as the express cable car and ski run either via a free ski bus (bus stop 250 m away) or by car (free parking) at around 5 km. Cross-country ski trail and toboggan run (for kids) are about at 350 m away.